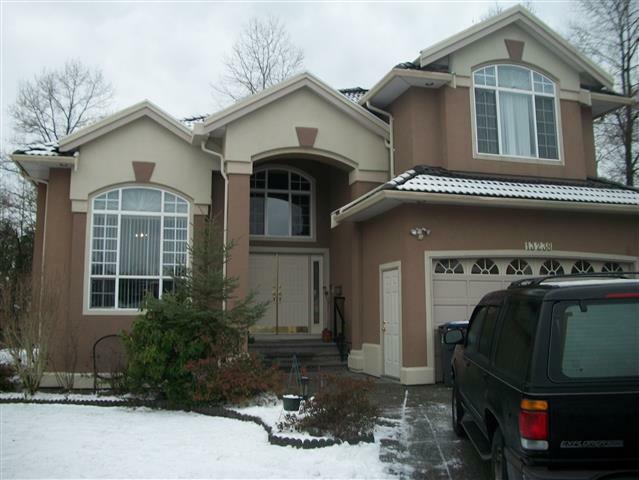 Located outside of Logan Lake, BC, . It sprawls over 20 acres of land. 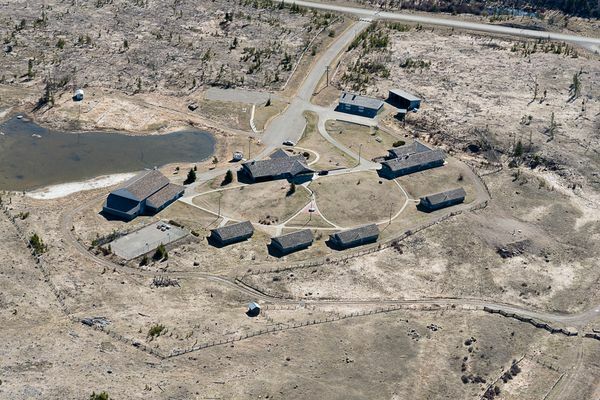 The Lake is a residential treatment facility complete with recreation facilities (gymnasium, work-out room, and full baseball field and tennis courts). For male clients entering the program, it is a beginning point for the first 6- 9 months of their journey at VisionQuest. 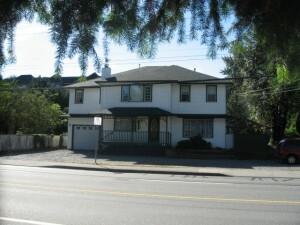 Discovery House, located in Abbotsford, BC, houses male clients in the second and final stages of recovery and integration back into society. 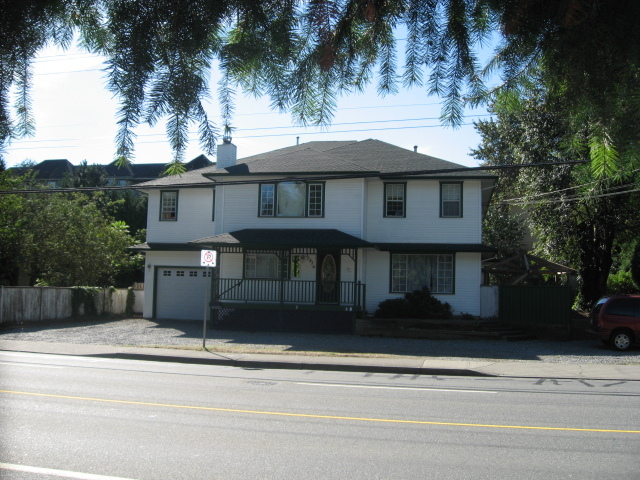 Located in Surrey BC, VQ Harte House serves as our women’s house for female clients in the First and Second stages of recovery and integration back into society.